The Soares dos Reis Museum is located in the 18th-century Carrancas Palace. 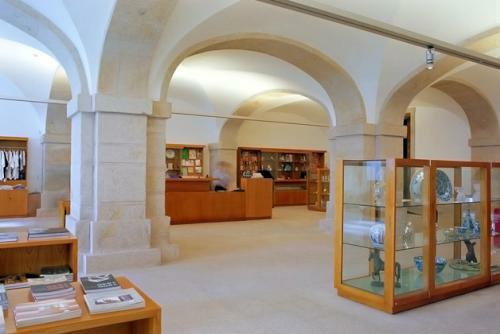 Founded in 1833, it was Portugal’s first ever public art museum and was created to collect, store and showcase the many important artefacts that were confiscated from the dissolved monasteries in Porto, Martinho de Tibaes and Coimbra. 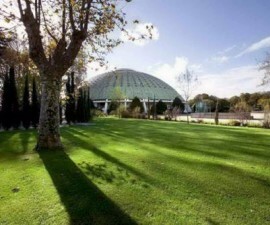 The museum played an important part in the teaching and mentoring of artists throughout the 19th century, in conjunction with the Academia Portuense de Belas Artes, or Portuguese fine arts academy, into whose hands the collection passed in 1839. The Soares dos Reis Museum, as we know it today, was established in 1911, during the time of the Republic’s institutional reforms, and was designated a national museum in 1932. It was shortly after, in 1940, that it was installed in the Palacio dos Carrancas, an impressive neoclassical building, which is something of a draw in its own right for its architectural heritage. The building was constructed back in 1795 in the typical colonnaded style of the time, for which its architect Joaquim da Costa Lima Sampaio was noted. Sampaio has designed a number of important buildings in similar style throughout Porto during the period, including the Feitoria Inglesa and the Hospital de Santo Antonio. The mansion was original built as the family home for the highly successful Moraes e Castro merchant family. The house was transformed into a royal palace in 1861 by D. Pedro V to provide lodging for the royals during their trips to the north of Portugal, and it remained largely unchanged until the exile of the Royal Family at the formation of the Republic. A period of renovation during the latter part of the 20th century culminated to coincide with Porto’s year as European Capital of Culture in 2001. It was this renovation that projected the Soares dos Reis Museum to its position at the forefront of Portugal’s cultural heritage, enabling it to showcase a more wide-reaching selection of artworks in optimum conditions. The Soares dos Reis Museum now plays a major part in Porto’s cultural scene and is influential also as a sponsor and mentor for the arts. It is of course a major touristic attraction for the hundreds of thousands of visitors who come to discover Porto each year. 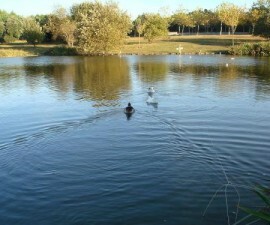 However, it also runs a number of activities and workshops for local children, as well as supporting artistic educational programmes on a national basis. 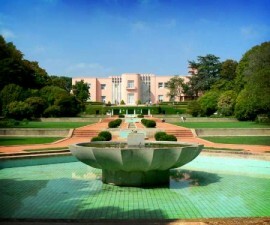 Since the 1970s, it has built and maintained a close connection with the Serralves Foundation, the body that is responsible for the Serralves Museum and Gardens, dedicated to the very latest in contemporary art from 1968 to the present day. 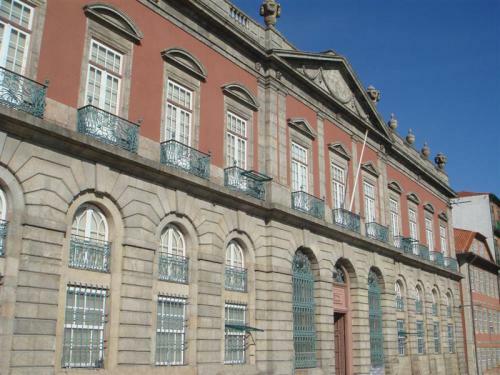 The Soares dos Reis Museum is well worth a visit during your time in Porto, both to appreciate the grand neoclassical building in which the collection is housed, and to experience and explore the collection itself. Here, visitors can admire important paintings, glass, ceramics and jewellery from throughout the ages, some of which date back more than 500 years. Located on Rua D. Manuel II, the museum is open daily throughout the year and benefits from a cafeteria, shop, and temporary exhibition and event rooms.